Eyeliner has always been the most tricky part of makeup for me. Most makeup beginners struggle with applying blush and foundations but for me it is a struggle to properly line my eyes with my forever shaky hands. With practice I have perfected the liner art and the Maybelline colossal pen liner has simplified things a lot. So now it is time to experiment with eye liner styles and get creative. 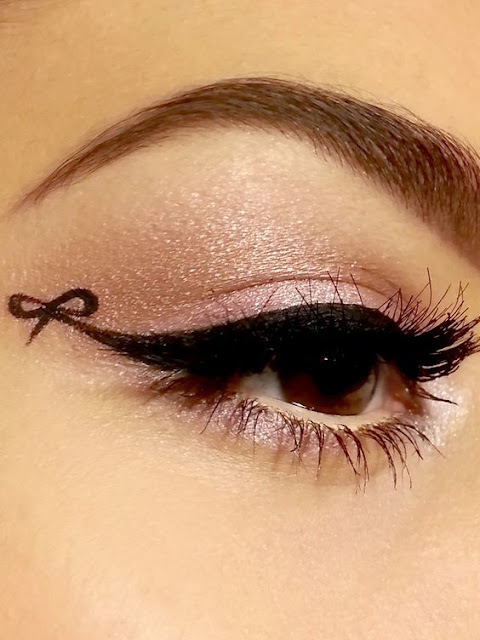 I cant really do a perfect winged eyeliner but this ribbon or bow liner has me obsessed. 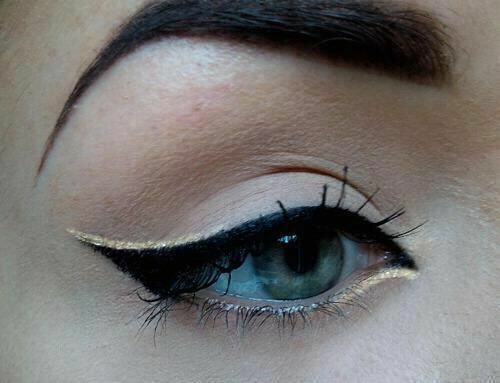 I am so in love with this chic liner style. If you have a steady hand this one is a must try, do your normal wing liner and then draw a bow at the edge. This cute bow liner look is best for parties and will look great for Christmas. I have met many nail art lovers who have done some super delish arts on nails but art on your upper lash line is also a reality. 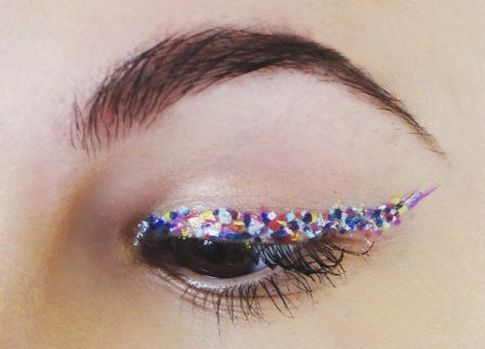 Confetti liner is the new beauty trend and is the perfect party makeup idea. It looks like glitter sprinkled on your lash line but it actually isnt. Like in nail art you use your coloured liners to dot on your lash line to create a playful confetti effect. Cool na? It is a bit difficult but with practice you actually make a fun look with existing coloured liners. For a more simple but fun eye look try a very off beat hatke colour to line your eye lids. 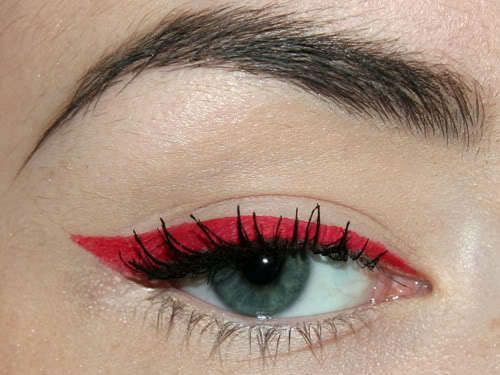 Greens, blues and browns are pretty common but how about using red or pink eye liner? Inglot has liners in a variety of colours and even maybelline hyper glossy electrics range has some fun colours you can try. 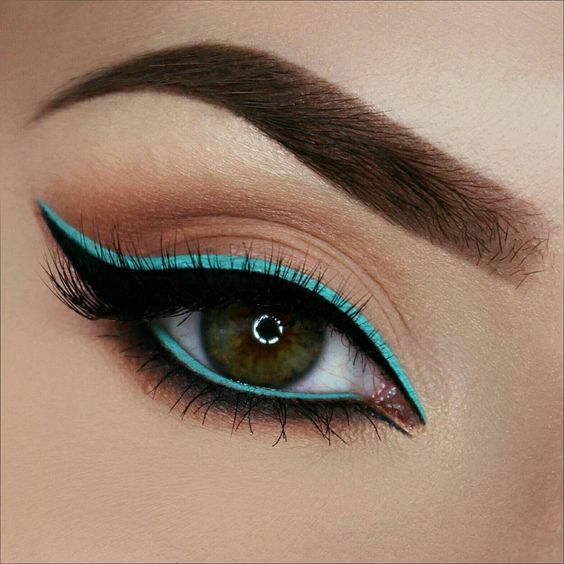 Before spending on a liner see if the colour looks good on you by creating you own custom eyeliner with eye shadows. Use a wet liner brush with an eyeshadow and line your lashes. 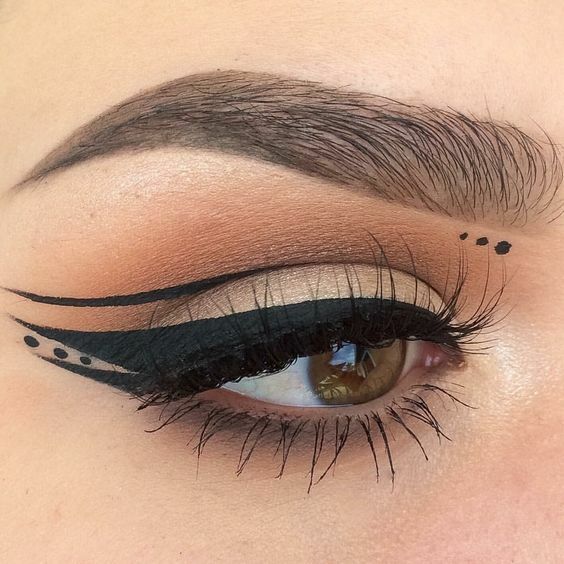 If you like playing with black liner then try this bold egyptian inspired liner style. Line your water line and do a normal wing liner and then go about working on your lower lashline to create a slant lower wing. 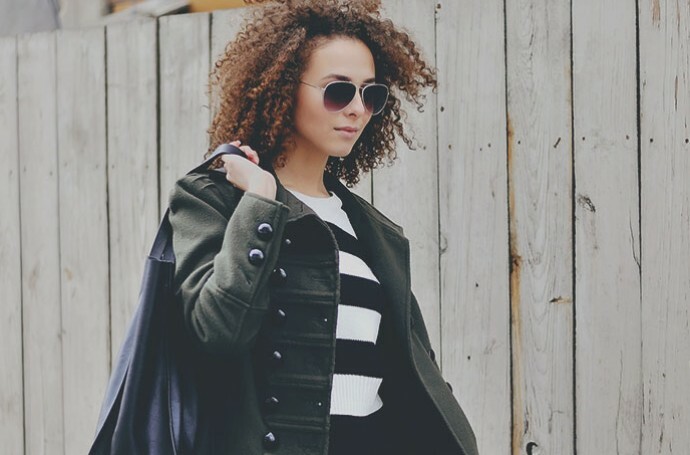 Complete this look with loads of mascara or you can even use fake lashed for a more defined look. You can try liner style for festive looks but go easy on the other make up and help your eyes grab all the attention. A glossy pink or soft brown lips with peach blush best complements this look. 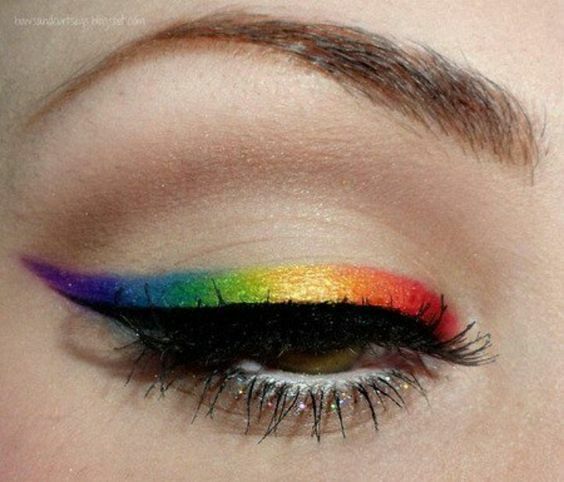 If you love colours dont stick to just one for your eye liner try the all new rainbow eye liner trend. This is super bright and vibrant so it is best suited for summer . It can look very complicated but if you have a steady hand and a colourful eye shadow pallet this is completely doable. Can an eyeliner get any cuter? 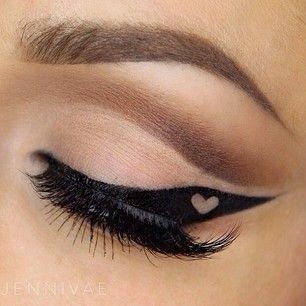 This heart liner will be perfect for a date or for valentines day but ofourse you need lots of liner skills to get it right. You can outline the heart and then fill your wing or use a heart sticker to make things a bit more easier. - If you dont have a very steady hand with liners then keep a skin-colored eyeliner pencil handy to fix minor smudges. You can even use a concealer in pen form for this or just dip a Q tip in makeup remover and correct your mistake.  -For the perfect winged liner flick use the edge of a business card or a spoon. You can also use a cellotape for this. 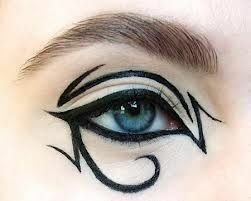 - Always apply eyeliner after application of eye shadow but before your apply mascara. 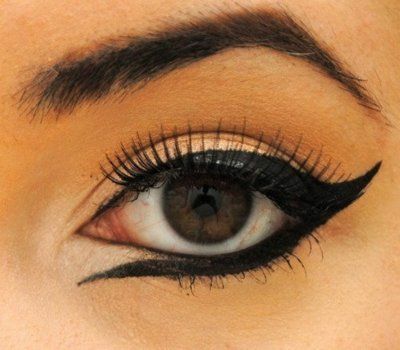 With more funky eye liner styles it is better to skip eye shadows or you can just apply a neutral brown shade. - It is good to connect your top and bottom liner at the outer corner but avoid going all the way to your tear duct as it waters easily and can cause smudging. 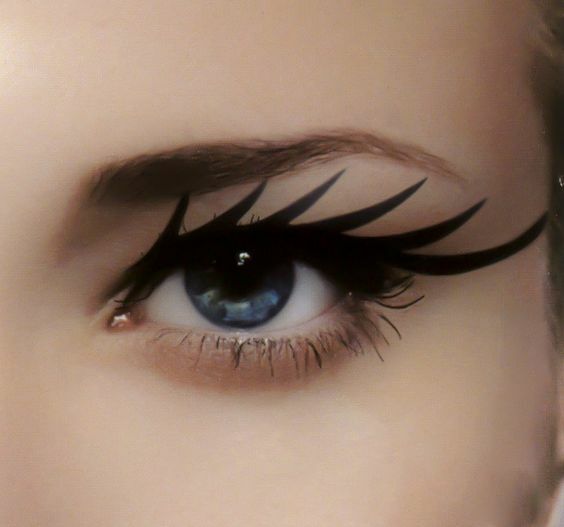 Which eye liner style would you actually try?